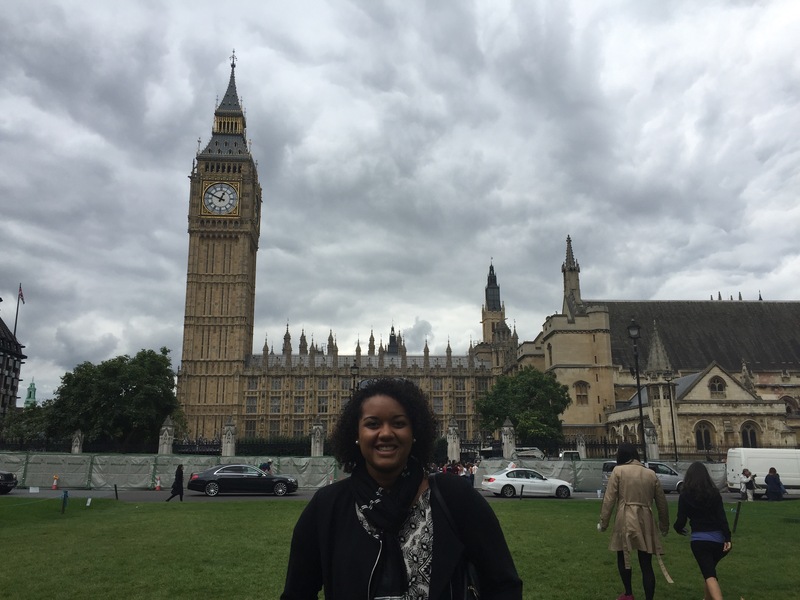 Hey friends – I’m blogging this year for an organization called Across the Pond. They helped me out when I decided I wanted to study abroad in the UK for my Masters degree. I’ll be publishing my posts here as well as on their blog, which can be found here: Across the Pond Blog. I’ve been packing up my life and moving it to new schools, dorms, apartments, cities, and/or countries every summer for the last 12 years. So naturally, as I was packing for my move to the UK, I felt pretty confident I had what I needed. This move was trickier than the others because it is geographically the furthest I’ve ever moved from home in Michigan, plus I also planned my UK arrival with a little European vacation built in before actually arriving to Newcastle University’s campus. Needless to say, there were a lot of details to work out, but I wasn’t worried! I purchased, laundered, packed, weighed, emptied, re-packed, and otherwise finagled my belongings until I finally had what I thought was the perfect mixture of personal item, carry-on, and checked bag. Two flights, ten hours and a sprint through the Chicago airport later, I was in London and my meticulously packed checked bag…was not. Long story short, my bag didn’t make the connection. They put it on the next flight, forgot about it, didn’t update me on it and finally found it two days later and had to ship it to a cousins home in Wales (thank God for family!) for me because I had already started my vacation in Europe. I tell this story because I think it’s a pretty good picture of how life works. Most of the time, even the best laid plans are going to throw you curveballs. I am at a point in my life right now where I’m consistently awed by the situations I find myself in. I’m actually going to be living and studying in the UK for a year, it’s actually happening! I’m looking forward to settling in to Newcastle, learning the area, meeting my fellow classmates and getting started in my course. I’m also acutely aware that there is only so much I can prepare for ahead of time. I think flexibility and grace under pressure are just two of the many qualities that are cultivated by frequent travel and finding yourself in unfamiliar scenarios. A large part of my motivation for wanting to study for my Masters degree internationally is the exposure and experiences I will obtain through being in a new place. It is an opportunity to grow as an individual and to learn from the students I will be surrounded with. I want this year in Newcastle to broaden my horizons, instill me with further knowledge regarding my chosen career path, and continue to show me the importance of hearing, understanding and valuing the life experiences of others. So even though I don’t feel 100% prepared for what’s ahead, I’ve learned that even the best packing job doesn’t matter if the bag never arrives. You can only prepare so much before you just have to make do with what you have and remind yourself that this life we are living right now is the only one we get. So I am choosing to jump headfirst into whatever adventures Newcastle will hold, I can’t wait to share those experiences with you all along the way!